Mike Dubrick is a writer, Creative Director, and Partner at Rethink Toronto. Since joining the agency in 2012, Mike has been behind some of the most awarded work in Canada, including Molson Canadian’s Beer Fridge, and the highly addictive Anything for Hockey campaigns. His work has been recognized by all the major international awards shows, including Cannes and The One Show. In 2015, he picked up Canada’s first Grand Sports Clio and saw two of his campaigns featured on Jimmy Kimmel on the same night. 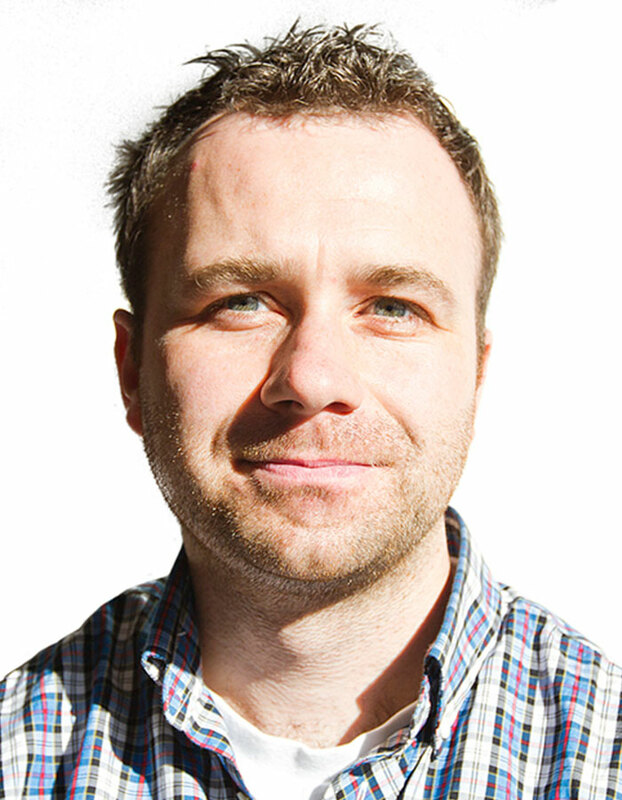 Prior to his time at Rethink, Mike spent time working at CP+B and zig in Toronto. Prior to that, he worked as a government analyst. Who knew?